Independence Day: Resurgence hits theatres today! 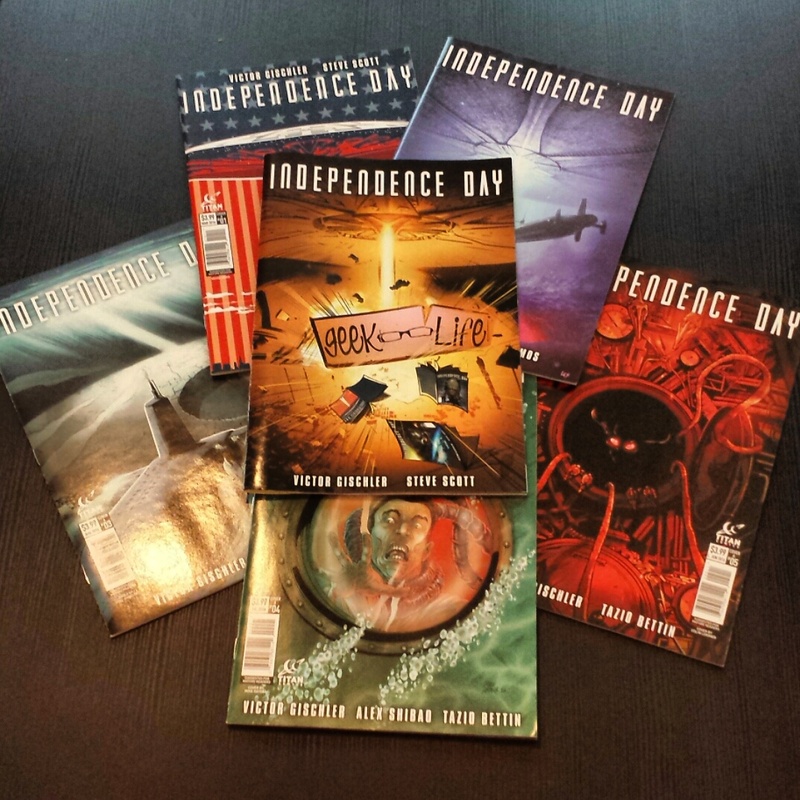 To celebrate, buy any comic and get your own copy of the limited GeekLife customized cover of Independence Day #1 for FREE. This 5 part series explores what happens between the movies. « Previous post link Comicpalooza, Pandemic Survival, Free RPG Day, & I Am Your Father’s Day!! !